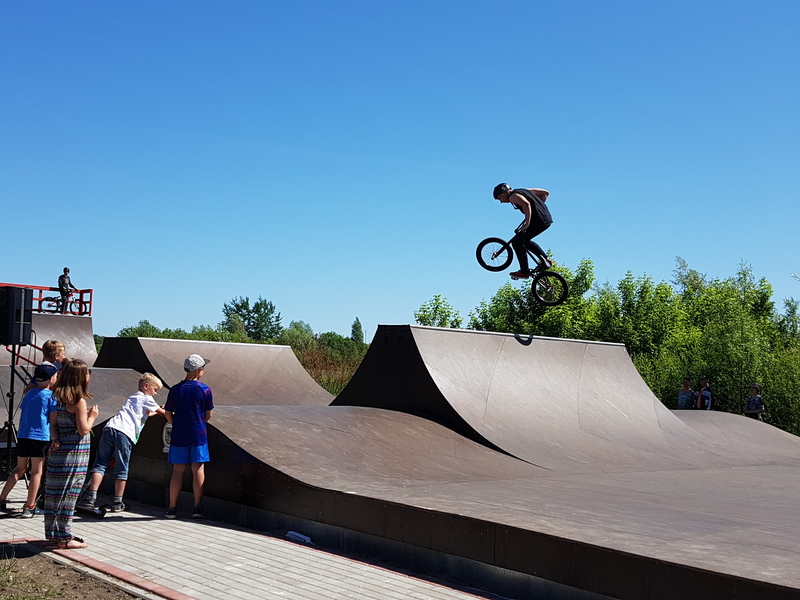 On June 1, 2018 newly arranged Skate park was oficially opened in Biržai. 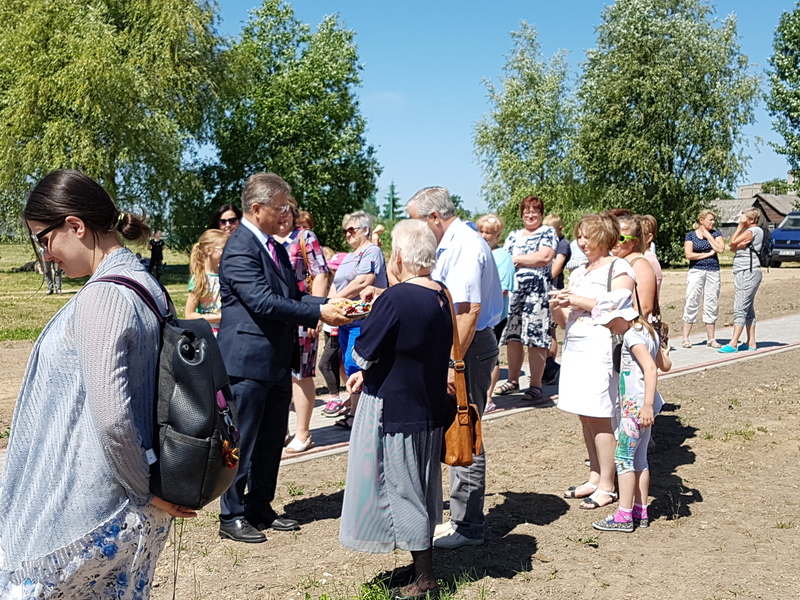 Works were performed under the implementation of Interreg V-A Latvia – Lithuania programme project No. 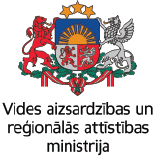 LLI-136 Regenerate deprived communities in the regions. 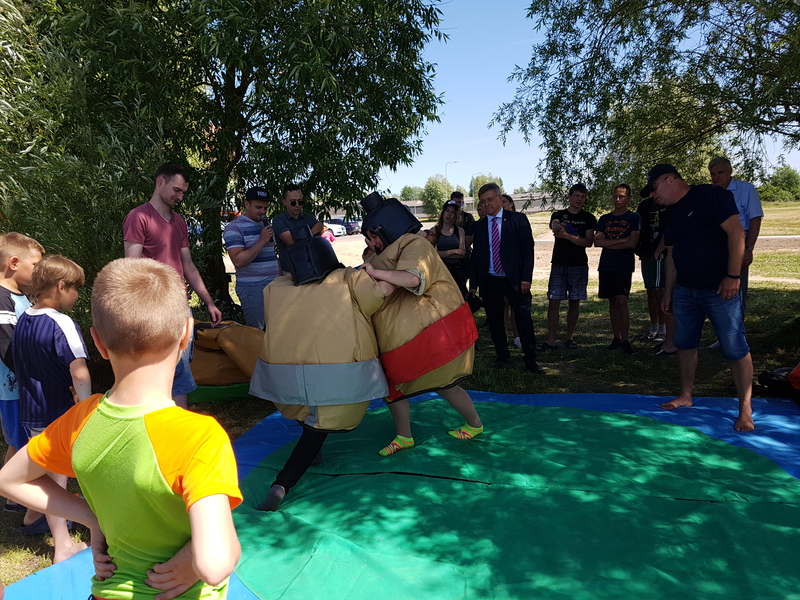 During the event, joga training was organized, youngster fighted at Sumo tournament and proffessional bike and skate riders perfomed unforgettable show to the residents of Biržai and guests from Nereta. 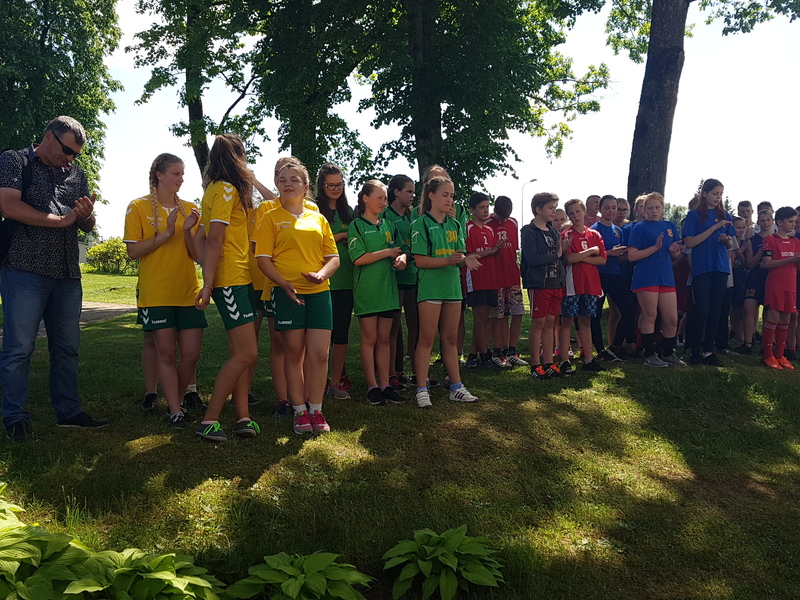 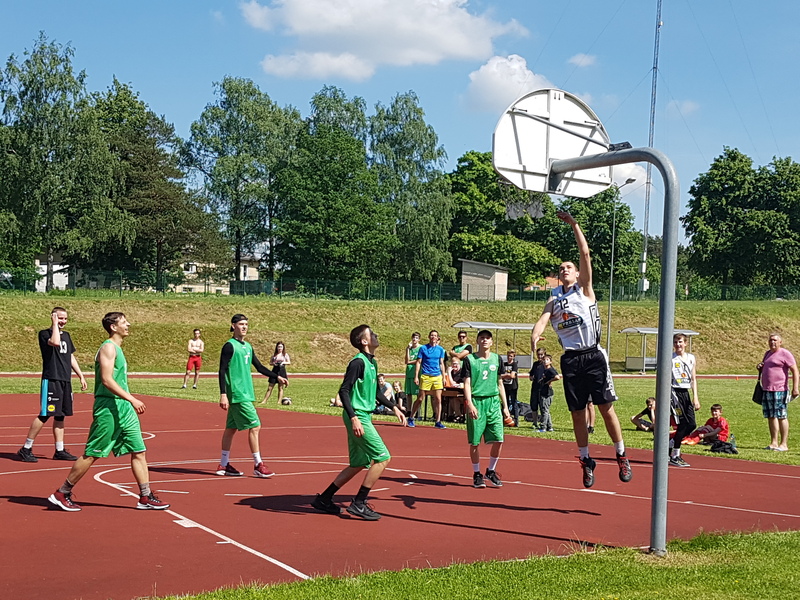 Earlier, on May 25, 2018, sport event was organized in Nereta. 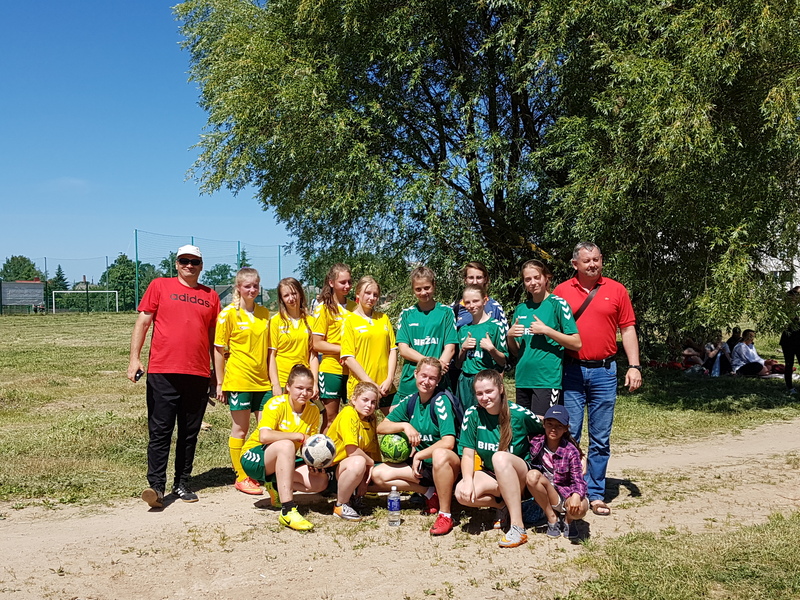 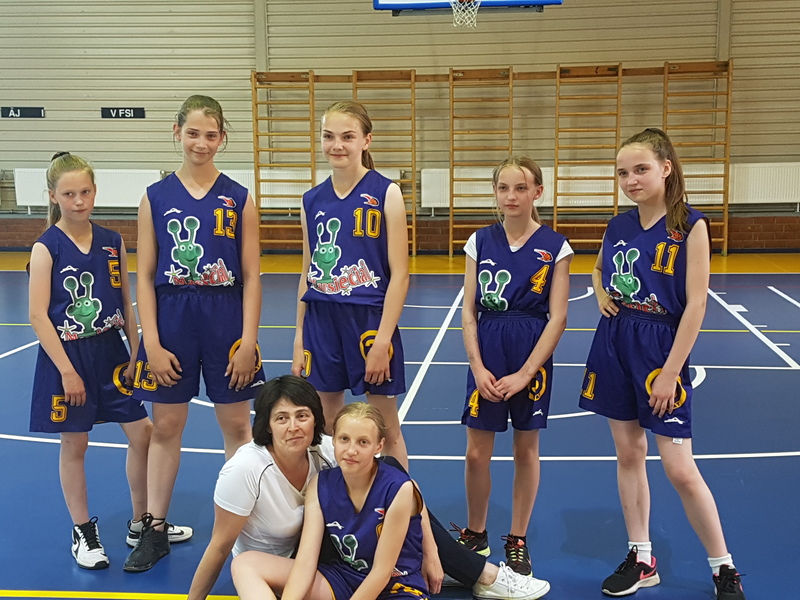 Newly renovated sport hall welcomed young sportsmen from Biržai who competed on basketball, vooleyball and football grounds, also played common Lithuanian and Latvian sport game “tautas bumba” (LV) or “kvadrata” (LT) s” (LT).